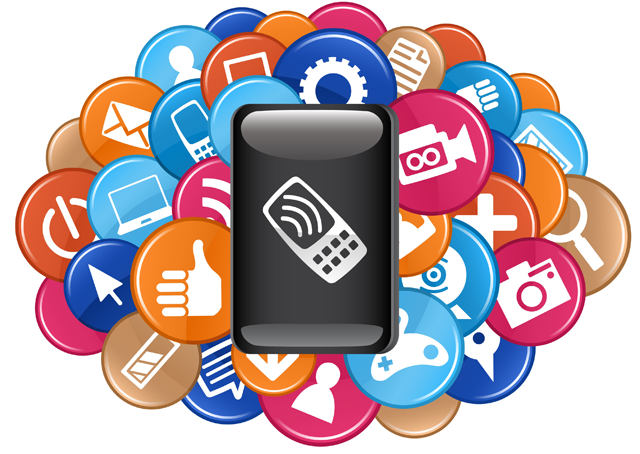 A mobile app is a product and as such needs a marketing plan if it aims to be successful. From concept to end product pricing and all in between, there’s a thorough amount to consider and market entry does not a successful app make. However, throwing money at an app is also not a guarantee of success. We’ve all seen those big Hollywood blockbuster disasters and know cash alone is not going to create the best app out there. Apps should be about the idea and the unique nature of the product. Successful apps are based on addressing issues and mistakes, listening to customers and improving on failures. We’ve come up with a number of vital aspects that marketers should consider when creating successful campaigns for their mobile app. Create something that’s original and not a rip off of something else. Take a look on any of the app markets and you’ll be sure to spot ten clones for every original. Nobody wants to see a mammal led tree slinging game called Frustrated Squirrels. There are hundreds of thousands of apps in both Apple’s AppStore and Google’s Play Store and success is based largely on being visible. Optimising your app for either store via keywords and interesting descriptions that garners attention is a necessity and nothing less. Plan your app release the same way you would any product. There’s a lot of money to be made from apps and it’s a very lucrative marketplace. This means you should perform things like competitive analysis, set up a website, social media profiles and also creates ads and trailers for the app. Essentially, treat it in the same way you would any other product – it is one! Not all apps work is of interest to all users. Just as your grandmother wouldn’t have any interest in FIFA 2014, she probably won’t have much of a love of Angry Birds either. Aim you app at the market segment it will be most successful in and don’t make a common mistake of marketing it generically. Apps can be priced a number of different ways. Do you want to charge an initially high price and then gain no more revenue? Or, are you interested in the Freemium model or do you just want to price it for the mid-market? These are all things that your marketing should look into. Remember that overpricing or under-pricing will hit revenue. Apps have bugs – simple as. However, the best apps have one thing in common – there are regular updates. Consider user feedback and then if it’s valid, update and eradicate bugs and other software problems. Like anything on the web or that’s digital, apps can be measured, tracked and analysed continuously. Use this to your advantage. Apps are not a one off marketing effort; they’re about long term improvement. Do you think Rovio created one version of Angry Birds? There is so much to be considered when creating apps; however these seven tips will help you onto the correct track.